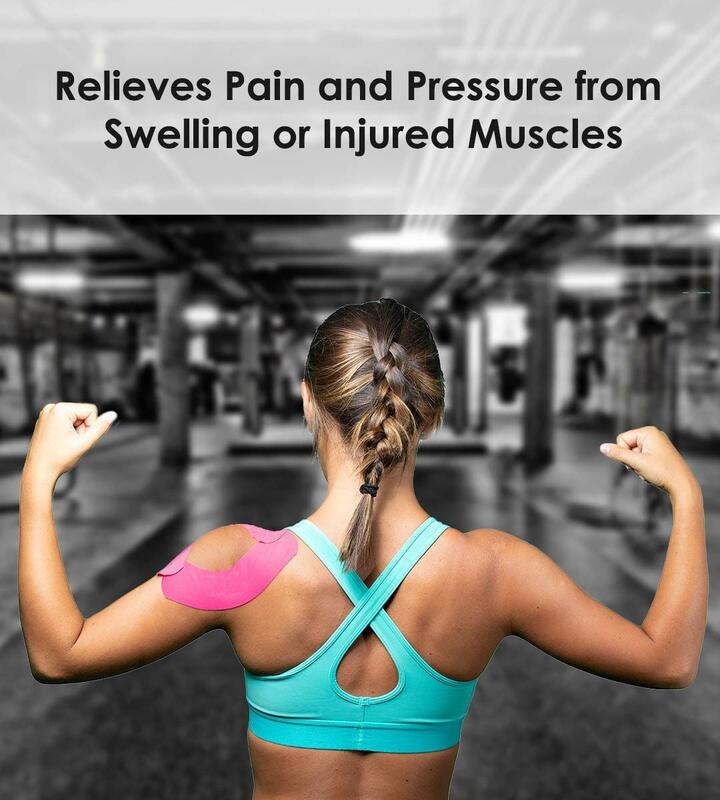 XFlex is a Kinesiology tape which not only helps support your muscles, joints, and tendons, it helps reduce strain and swelling to speed up recovery. 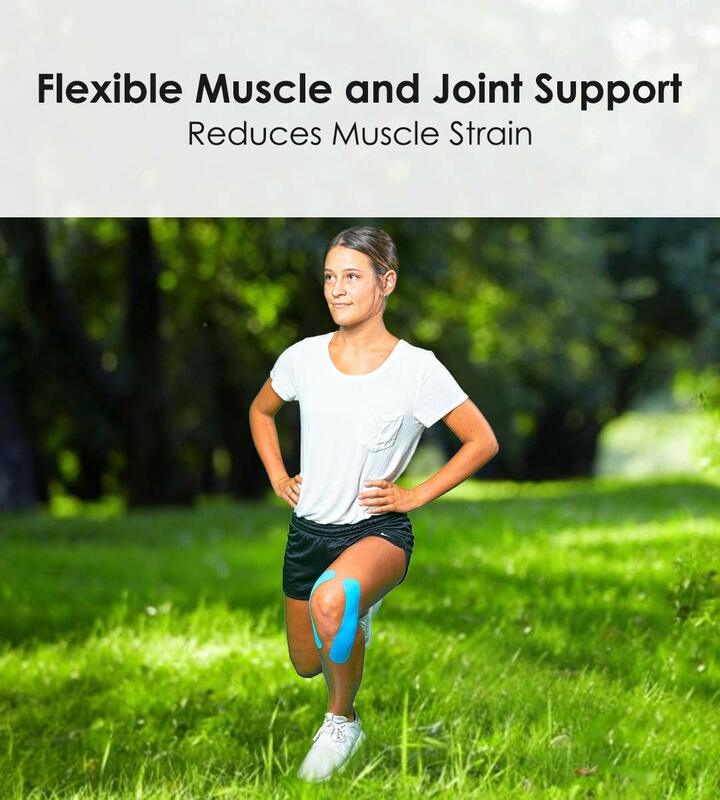 Designed to stretch in 4 different directions, XFlex offers maximum mobility, support, and comfort. 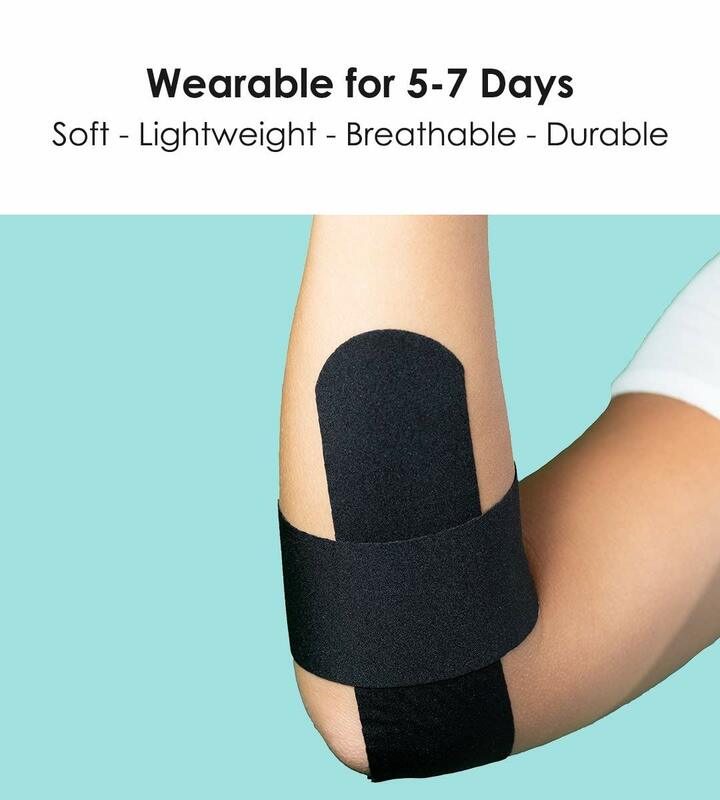 It’s durable, high-density fabric is wearable for up to 5-7 days. Trapped water and skin moisture can be a real issue with medical tapes. 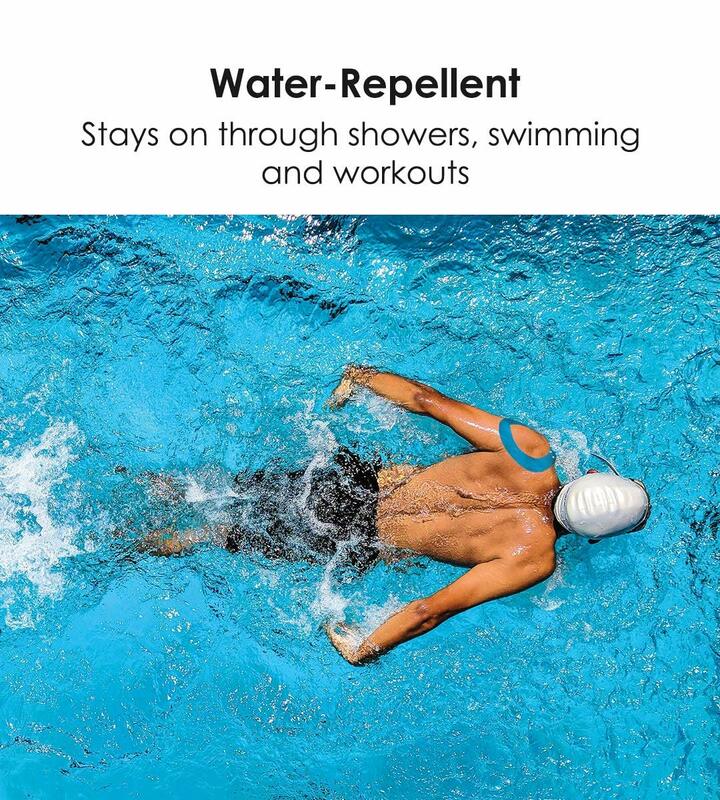 Showers, workouts, swimming, or sweat—none of that is a problem for XFlex’s water repellent, breathable fabric. It not only helps keep water, sweat, and humidity from getting underneath, preventing skin irritation or puckering. 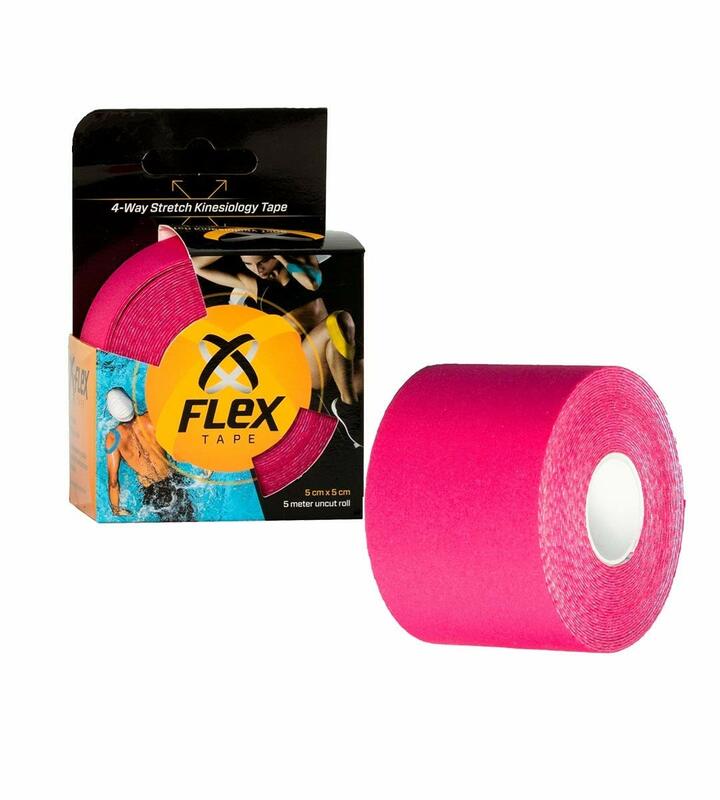 This product is 2 inches in width and comes uncut in a 16 ft roll, so you can easily fit it to any length you need.